Some countries to get new BlackBerry 7 devices | BlackBerry Blast! Despite making a major shift to a new platform, BlackBerry will continue to release phones under the old platform, according to CEO Thorsten Heins. In a recent interview with the CBC, Mr. Heins said the company will release new phones running BlackBerry 7 in certain countries. The move means BlackBerry can continue to offer low cost devices in markets where they are popular. 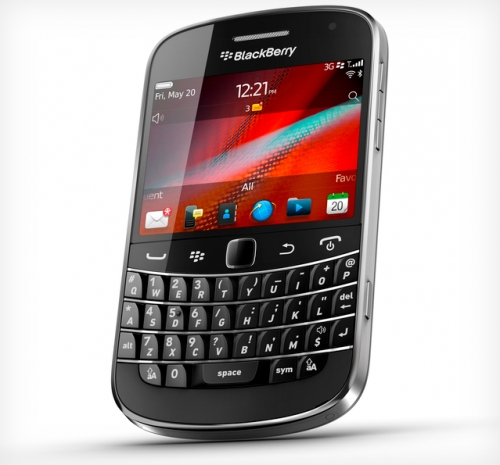 "We want to give [customers there] a good BlackBerry experience," Heins told CBC. "So this is where probably another BlackBerry 7 product in that range makes a lot of sense." BlackBerry 10 devices will also be sold in those markets, but both operating systems will be offered "for awhile," Heins said. It's interesting that BlackBerry would not try to move everyone on to BB10. It seems like the sooner they get everyone upgraded the better, but it looks like BBRY has different ideas.